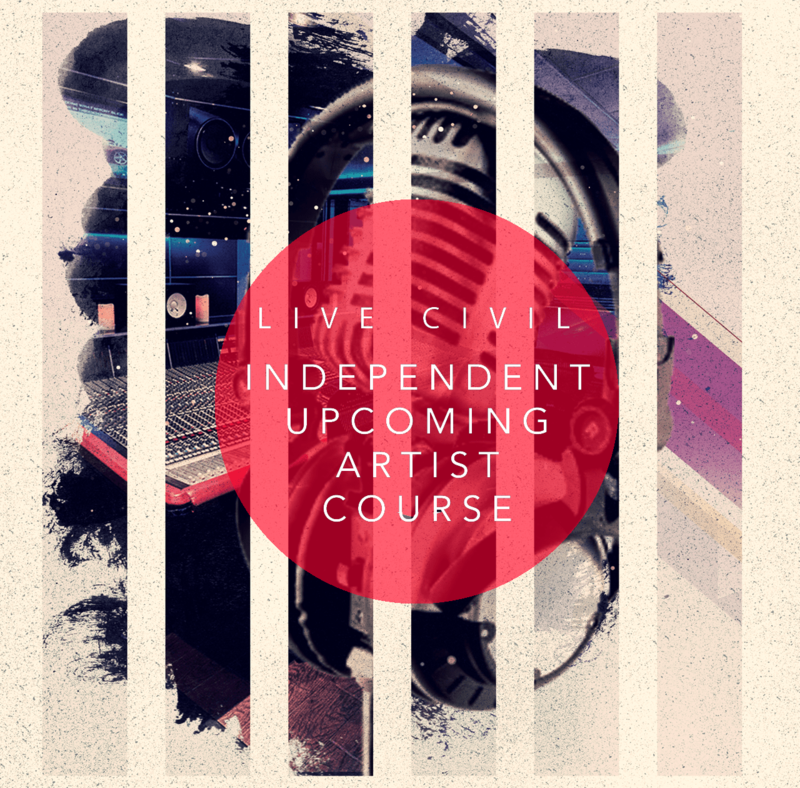 The DMV is constantly producing extremely talented individuals. One artist who’s certainly not new to the game is D.C.’s Lightshow, who celebrates his Thursday with a major release. Today, Lightshow liberates KarenCivil.com the exclusive premiere of his new single “No Info” featuring ATL hitmaker YFN Lucci. For this new single, produced by Rozart, the talented artist taps into a more melodic side of his artistry, while still maintaining his lyrical prowess we’ve grown to enjoy from Lightshow. This anti-snitching street anthem serves as the 2nd single off Lightshow’s forthcoming project Kalorama Heights – an ode to the popular upscale neighborhood in DC’s NW section that serves as home to several politicians. Lightshow’s SE section aspires to get there one day, and that’s essentially the theme of his forthcoming project. 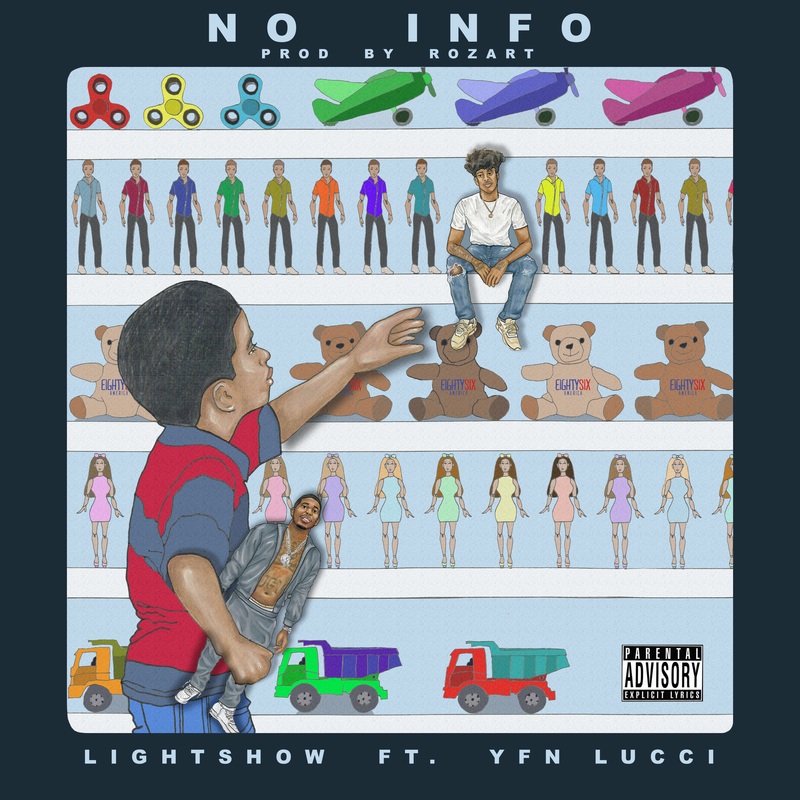 Without further adieu, check out our exclusive premiere of Lightshow’s new single “No Info” featuring YFN Lucci. Pre-order Kalorama Heights here.